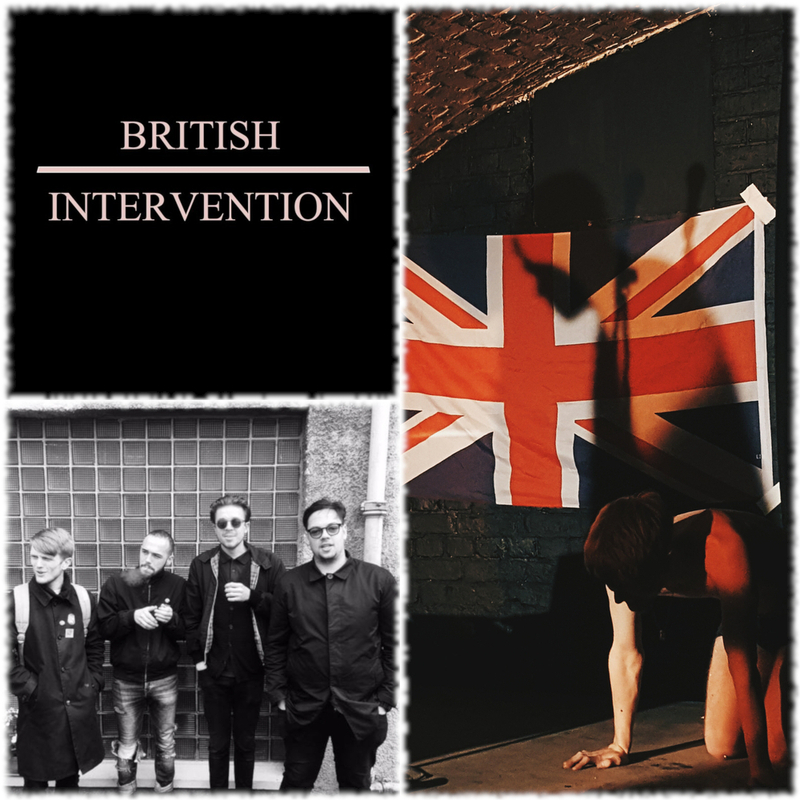 Like we do and as always out of the blue, we had a chat with British Intervention in town. Chillin, waiting to move on to see a gig across the road at the Academy. T’is What it is. Don’t believe the counters or doubters.